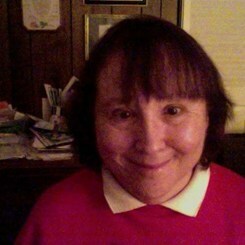 Arlene Manger has a Doctorate of Musical Arts and masters degree from Catholic University. She also has a Bachelors from the Universoty of Marland. She has been teaching piano for over 40. Request Lessons with Arlene today!